This rucksack from Knox is a biking bargain. In a recent RiDE magazine backpack test it came third, beating out much more expensive competition and only losing to the fantastic Kriega and Ogio rucksacks. The Knox AeroPack is ergonomically designed for use on a bike as it carries the weight low and reduces stress on the back on a long ride. It also includes a detachable laptop carry case inside, as well as a pouch for a spare visor and an external webbing for carrying your helmet when you're off the bike... all for about half the price of a Kriega. 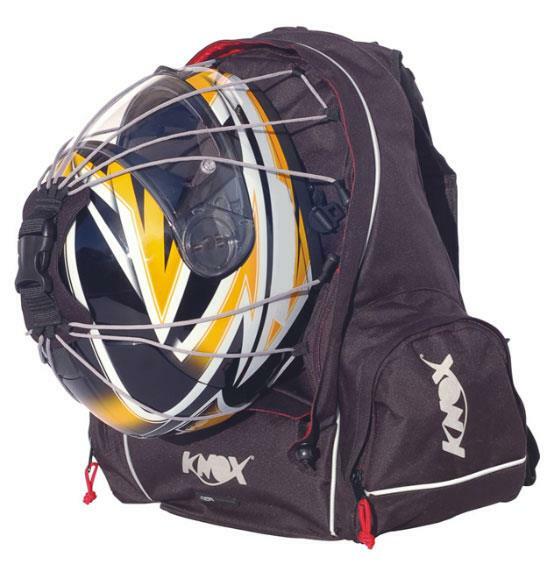 The Knox Aeropack costs £39.99 (& p+p) from the MCN Shop.